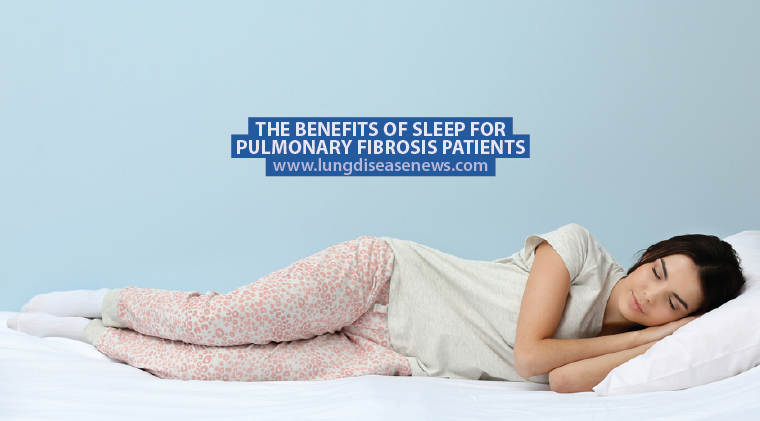 Treatment with Esbriet (pirfenidone) significantly reduced cough by 34 percent in patients with idiopathic pulmonary fibrosis (IPF), along with cough severity, a new 12-week study shows. The study, “Effect of pirfenidone on cough in patients with idiopathic pulmonary fibrosis” appeared in the European Respiratory journal. It marks the first time a clinical trial shows a significant improvement in cough through a pharmacological treatment in IPF patients. The study (NCT02009293) aimed to assess the effects of Esbriet on cough and quality of life in patients with IPF treated daily with Esbriet — a therapy developed by Genentech and approved by the U.S. Food and Drug Administration (FDA). The trial was an international multicenter study conducted at Italy’s University of Catania, France’s University of Lyon in France, Erasmus Medical Center in the Netherlands and two British sites: King’s College Hospital NHS Trust and Royal Brompton & Harefield NHS Foundation Trust. 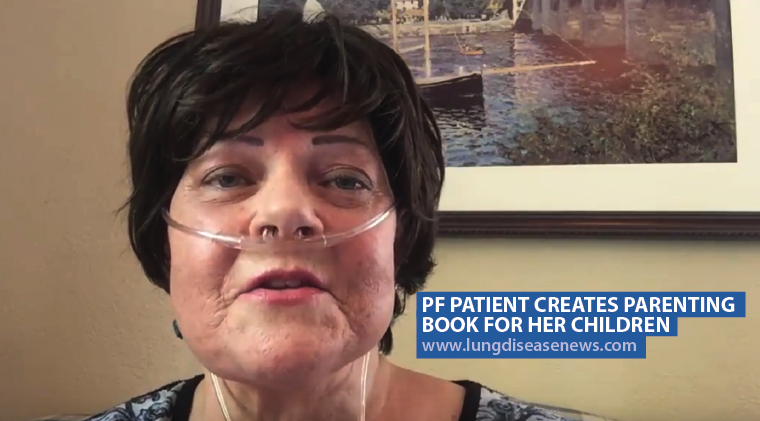 The study evaluated 43 IPF patients enrolled between 2013 and 2016. At the time, patients were 40 to 85 years old. Most were men (77 percent) and former smokers (79 percent). Of the initial 43 patients, 38 participated in the first four weeks and 31 completed the study. Eight patients had to stop treatment due to strong secondary effects, two others stopped for logistical reasons, one patient quit for changing stomach medication (proton pomp inhibitor), and one patient died for reasons unrelated to the study. Before beginning treatment, patients were monitored with 24 hour cough recording, using a portable cough monitoring system. This was reported at four and 12 weeks of Esbriet treatment. Patients were asked to fill out six questionnaires related to cough and quality of life — an essential part of the analysis. Researchers assessed cough subjectively by using the standard visual analogue scale (VAS) scoring. After 12 weeks of Esbriet treatment, cough measured for 24 hours decreased by 34 percent; this improvement was felt by 20 of the 27 patients or 74 percent. At the earlier time point of four weeks, there was a mild, though significant, 14 percent reduction in cough frequency in 24 out of 35 patients, or 69 percent. Subjective measurements of cough severity and improved cough-related quality of life showed steady improvements during the 12-week Esbriet treatment in IPF patients. “This study is the first to show a significant improvement in cough by a pharmacologic treatment, using both objective and subjective measures in IPF patients,” researchers wrote. The team, however, pointed out some limitations. For example, no placebo group was included, and therefore the drug’s impact in the patient population could not be established. This was because, while planning the study, the team had high expectations for Esbriet treatment, so the ethics committee found that to deny patients access to Esbriet for 12 weeks was unethical. In addition, only patients with severe cough were assessed, so Esbriet’s effect on IPF patients with mild cough requires further studies. The long-term effects of Esbriet treatment in cough also require a further investigation. Tagged clinical trials, Cough, Esbriet, Genentech, IPF, pirfenidone.